Karachi کراچی (Tuesday, August 15, 2017):- National savings of Karachi Pakistan is scheduled to be announce the students welfare prize bond Rs. 100 Lucky draw on 15th August 2017. This is 19th draw of Rs. 100 prize bond till so far. You can download National savings Rs. 100 Prize bond No. 19 Draw List Result 15 August 2017 held at Karachi Sindh Pakistan. This is also known as student welfare bond because of its low cost for anyone to buy like pocket money holder specially students to meet their needs. The bond was specially introduced for the Pakistani students welfare. 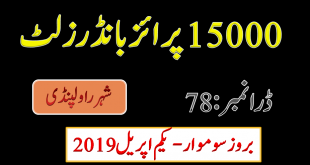 You can buy them as usual form Qaumi Bachat banks قومی بچت بینک (National savings Offices) or the Prizebond dealers from all over the Pakistan.Each day in Pakistan many person businessmen and other investors are buying this low price prizebond to have big money greed’s. 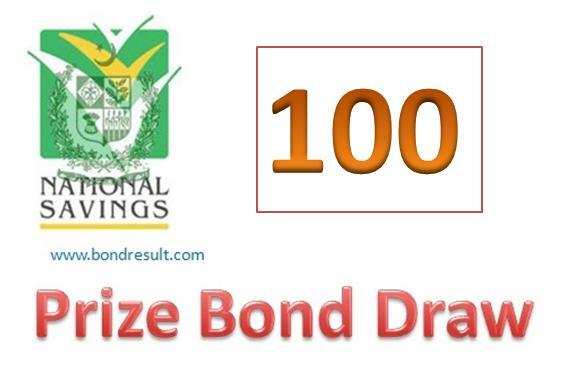 The National savings prize bond by National Savings banks is announced the First Prize of Rs. 7,000,00 and the Second of Rs. 5,000,00 that will be provided to three lucky winning numbers and the 3rd of Rs. 1,000 that were obtaining the 1,199 lucky people to get this prize. 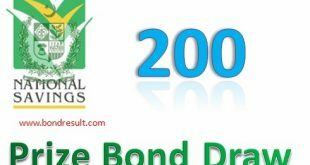 So you may find this 100 Prize bond list August 2017 timely to get live result for your investment.